Summer in Alaska is coming to an end, and whether you want to get one more adventure in before the season ends, or a jumpstart on planning for next year, we can think of a million reasons to visit Orca Island Cabins. If you need a little coaxing to take some time for yourself, here are 10 excuses (not that you really need one) to visit our yurts. Grilling up dinner is even more satisfying when it’s from the deck of your private yurt with a stunning view of Resurrection Bay. You can learn a little more about how relaxing life can be when you’re sitting by an outdoor fire pit with a glass of wine, watching an ocean sunset. Orca Island Cabins is a wonderful place to check off your wildlife wish list all in one go. Sea lions, otters and whales – oh my! You can also get your arts and culture fix by visiting the on-site Orca Island Cabins gallery. Unlimited use of our kayaks means unlimited opportunities for exploration and adventure during your stay. If you’re having a lucky day, you might even catch your own dinner! We’ll provide the fishing gear and grill. You can stay fit this vacation – besides water toys, we also have great access to a few incredible hikes. Did the cruise in from the Seward Boat Harbor whet your appetite for more time on the water? 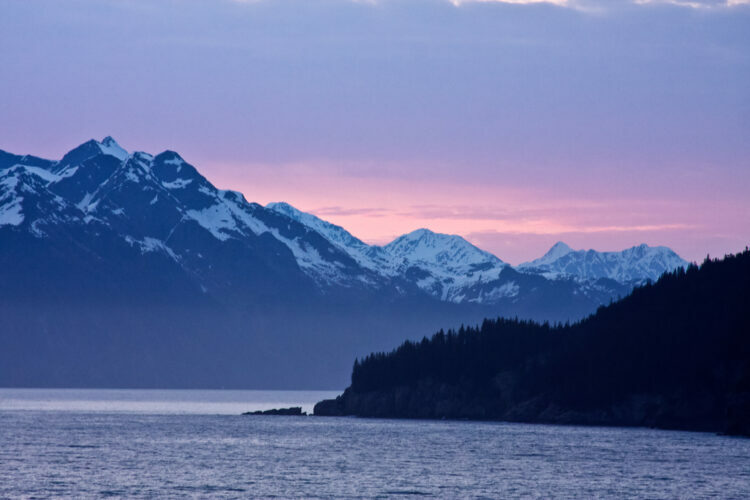 For just $75, you can take a two-hour Resurrection Bay cruise right from the island. No matter what level of adventure you’re up for during your stay, we have an activity that you’ll absolutely love. We guarantee you’ll remember this trip for years to come – and that’s priceless. Do you have questions about booking a stay at our Alaska yurt cabins?